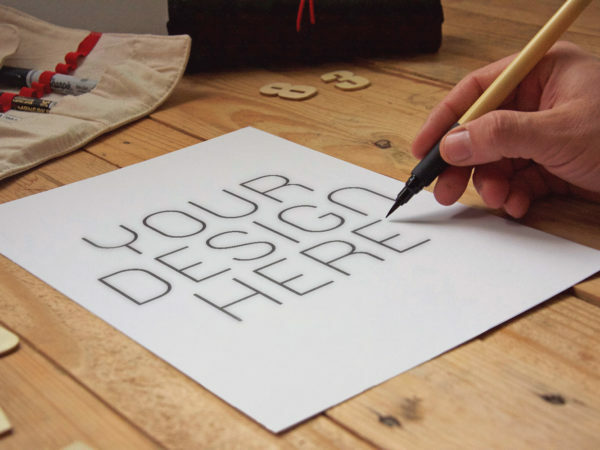 Present your hand-drawn graphic with this Free Poster Mockup in a photorealistic look. Free for private and commercial use. Enjoy! Don’t forget to share with your friends! Thank you.